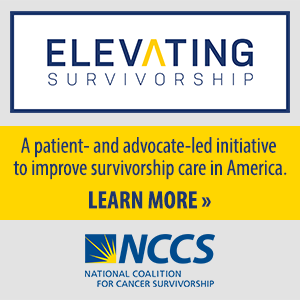 Navigation: Home » Cancer Advocacy » Cancer Advocacy Now! » Visit Your Public Officials in D.C.
Visit Your Public Officials in D.C. Visiting your legislators can make a huge impact. It is the most personal and effective way to communicate your views because it allows you to develop relationships with them and to make them aware of your issues and concerns. As a constituent, you can visit your legislators in their offices on Capitol Hill. 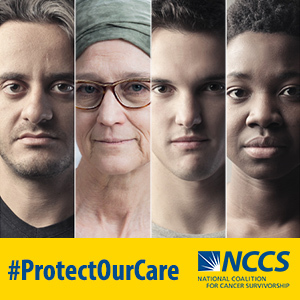 Make an appointment for a meeting while you are in town for other business or on vacation, or participate in an NCCS Lobby Day. Call ahead to find out your appointment options for a visit with your legislator in his or her Capitol Hill office. Schedule a specific appointment by phone and be sure to tell the staffer that you are a constituent. Inform the staff member of the number of people attending and the issue at hand. A written request may be required. Come early so you have time to get through the security lines and find the correct office. Bring support materials with you to the meeting.